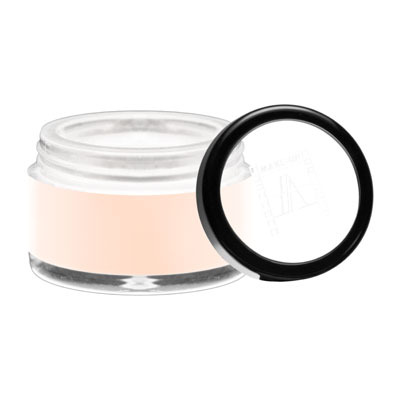 Ultra-fine loose powder composed of pigments and mineral powder. Excellent fixation, transparent and natural finish. 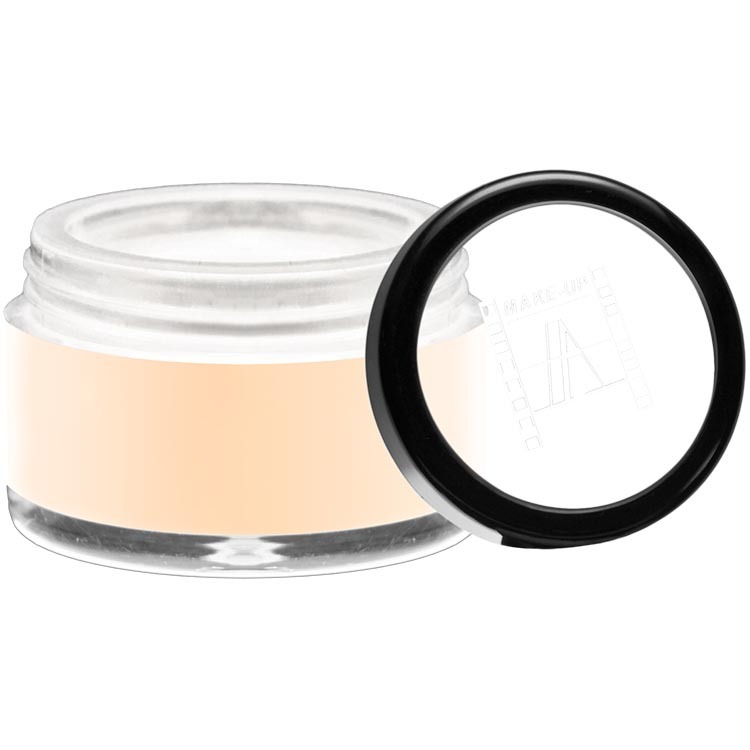 Silica powder absorbs sebum, eliminate shine while maintains a good transparency of complexion. Apply with a powder puff or a brush. SILICA HYDRATED MAGNESIUM SILICA, NYLON 12. (+/-) PEUT CONTENIR/MAY CONTAIN : TITANIUM DIOXIDE (CI 77891), IRON OXIDES ( CI 77492, CI 77491,CI 77499), CHROMIUM OXIDE GREEN (CI 77288).